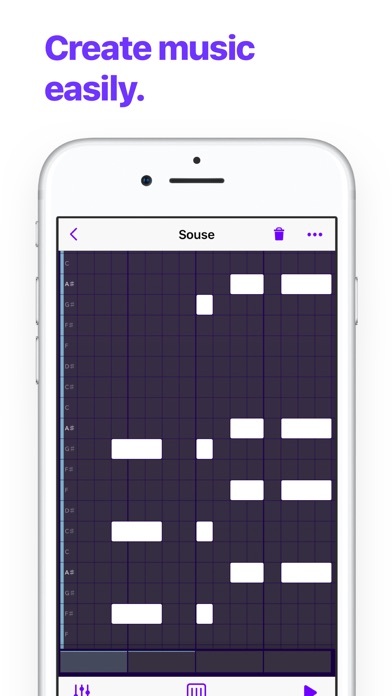 Beatwave makes it easy to create amazing music. Mix and loop your arrangements to create the perfect song. 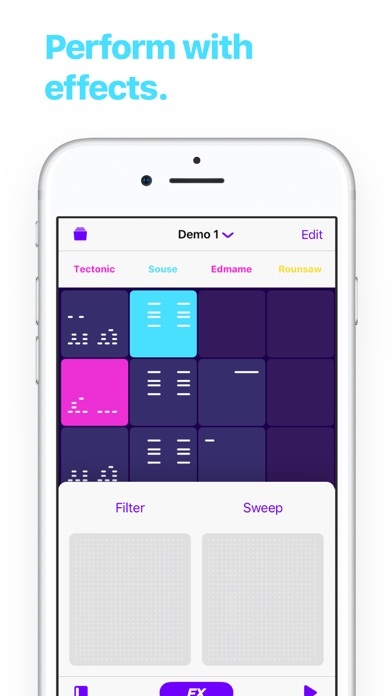 Beatwave allows to mix your loops so you can easily explore and refine your musical ideas. Layer multiple tracks and sound to create rich tracks. 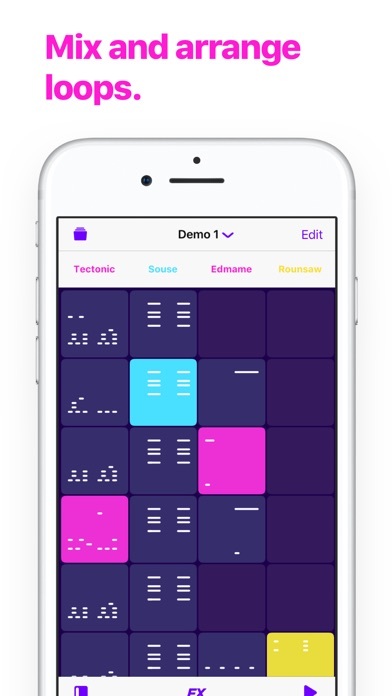 The Beatwave grid lets you construct beats and melodies easily. Never play a wrong note with auto tuned notes and auto chords. 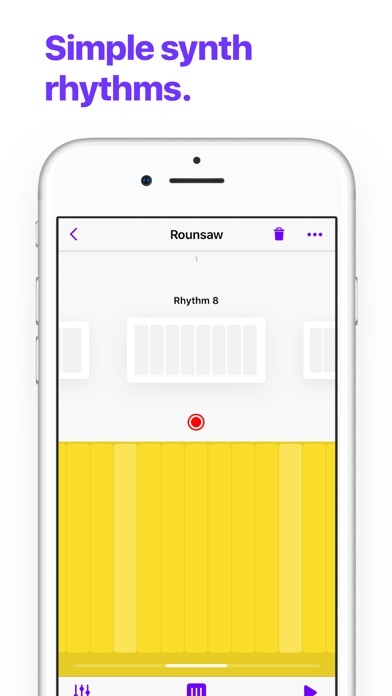 Use the built in rhythm keyboard and drum generator to build great melodies and drum tracks without any music knowledge. 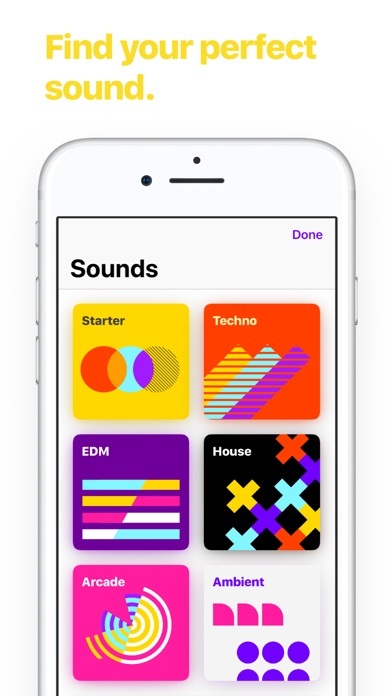 Beatwave comes with 15 great sounds. Download up to 200 more with Beatwave Pro. 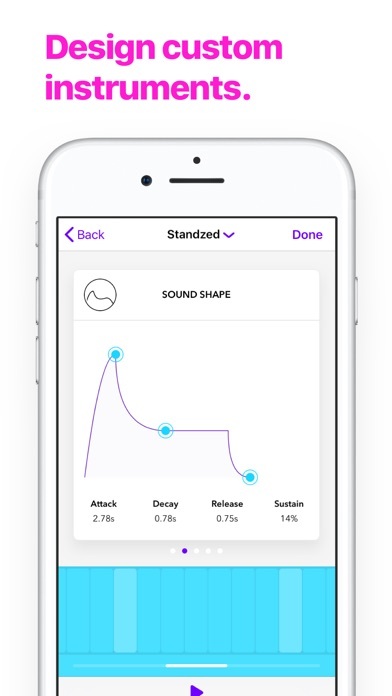 Every sound lets you tweak, and tune so you can produce the perfect sound. 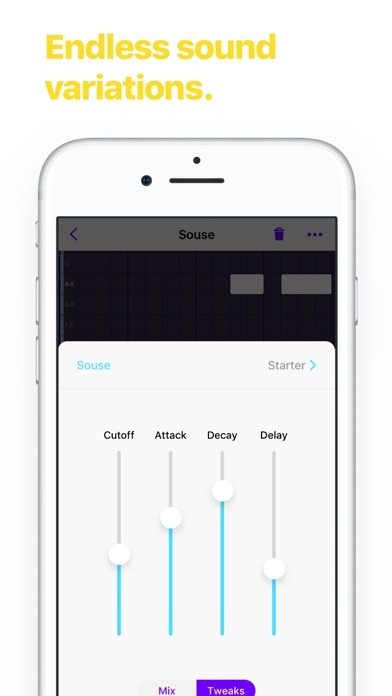 Add filters, sweeps, and other effects to your mix. Create your own instruments. Import and create your own sounds for custom synths and drum kits. 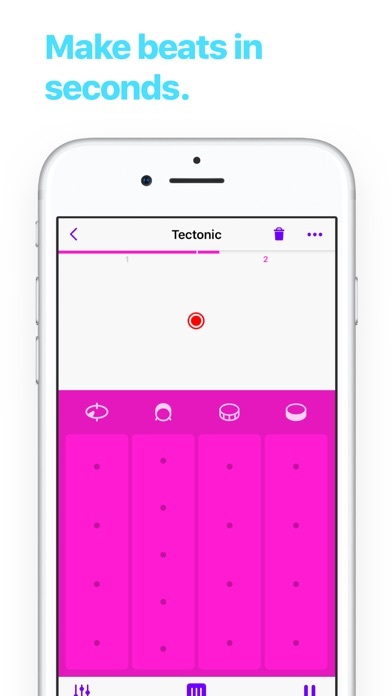 Beatwave is a free and universal download for iPhone and iPad. So anywhere inspiration hits, you'll have Beatwave available. For support, questions, or issues else contact support@collect3.com.au.